Houston Technical Rescue – is this houston? 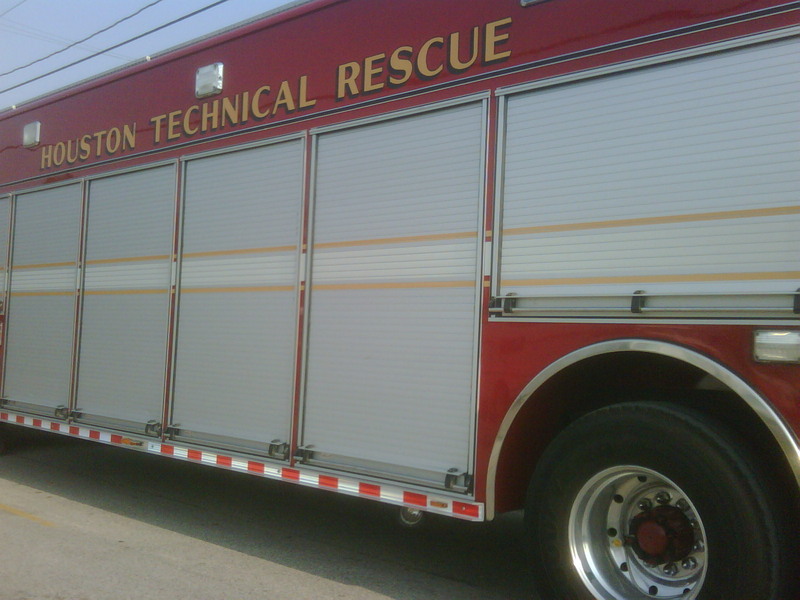 Houston Fire Department has three of these technical rescue trucks – The primary purpose of the Rescue unit is to exuviate and rescue. I just saw one of these units for the first time yesterday and just wondered what kinds of rescues they do. And exuviate…what does that mean in regards to rescue and a fire department…to shed or molt! Just curious!